You are looking for the perfect job? 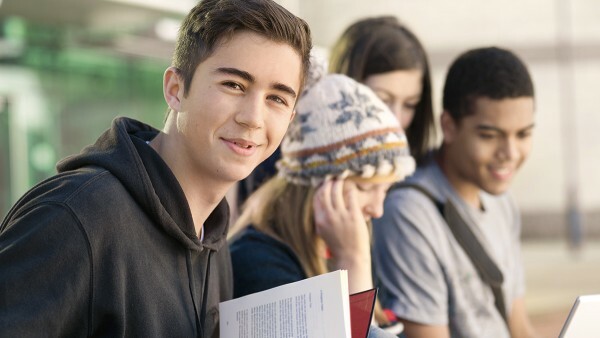 Apply now for an apprenticeship or dual study starting in 2019! Develop the individual, grow the business. The Schaeffler Group makes major investments in training and advanced training. We promote and challenge our employees with exciting tasks that allow us to work together in shaping “Mobility for tomorrow”. As a worldwide mobility supplier, we offer a wide range of options for professional development and career planning – including international exchanges between different Schaeffler Group companies. You would like to find out if we are the right employer for you and what you can expect? Then we should meet personally. 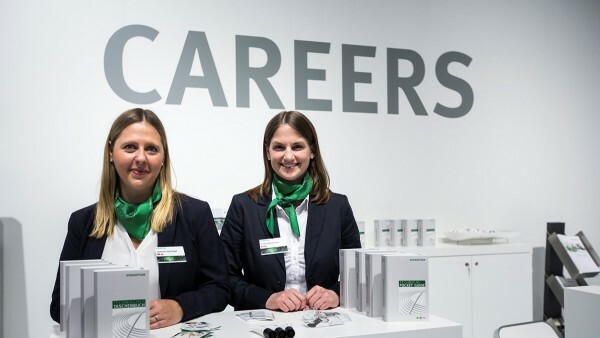 Whether at a career fair in your area or at one of our events, you will learn first-hand what entry and career opportunities are waiting for you at the Schaeffler Group. We are looking forward to meeting you.